With Pat Barker’s novel Toby’s Room, we’re leaving the American Civil War behind and move on to WWI. All the books following Toby’s Room are dedicated to WWI. Pat Barker is one of my favourite writers and her Regeneration Trilogy one of my favourite books. I read all three volumes (Regeneration – The Eye in the Door – The Ghost Road) back to back and was genuinely sad when I turned the last page. It wasn’t only a story about WWI, but about shell shock, the development of two young disciplines (anthropology and psychiatry) and some of the famous poets who fought in the trenches. 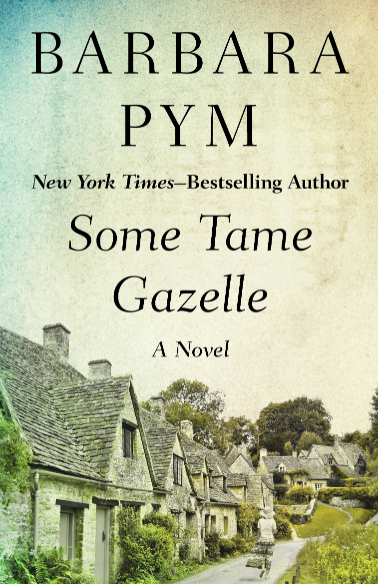 My love for her trilogy prevented me from picking up any of her other books, but now, some six years after I’ve read her masterpiece, I’m in the mood, to find out how I will like another of her novel. The scope of Toby’s Room is much smaller, the topics not as varied, but I still hope I won’t be disappointed. As far as I can judge from the blurb, Toby’s Room is a harrowing tale, touching on themes like disfigurement and facial reconstruction. Elinor arrived home at four o’ clock on Friday and went straight to her room. She hung the red dress on the wardrobe door, glancing at it from time to time as she brushed her hair. that neckline seemed to be getting lower by the minute. In the end her nerve failed her. She hunted out her pink dress, the one she used to wear for dancing classes at school, put it on and stood in front of the cheval mirror. She turned her head from side to side, her hands smoothing down the creases that had gathered round the waist. Oh dear. No, no, she couldn’t do it, not this time, not ever again.She wriggled out of it and throw it to the back of the wardrobe. Out of the window would have been more satisfying, but her father and brother-in-law were sitting on the terrace. 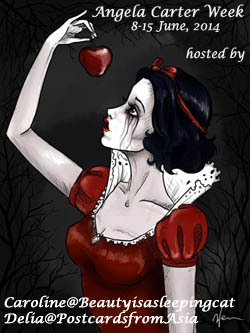 She pulled the red dress over her head, tugged the neckline up as far as it would go, and went reluctantly downstairs. The discussion starts on Monday, 28 April 2014. I have this one, Caroline. I’ve heard it’s not as good as the trilogy, but even so, I’m still curious about it. Me too. I don’t expect it to be as good but then it’s tough to write anything better than the trilogy. I still haven’t read Pat Barker, so if I read this and like it, the trilogy should blow me away? I hope you can get this. I’ve never read this author either, but the trilogy is appealing. The writing has to be REALLY good for me to stick with that much from one author. I am fascinated by books about WWI because I know so little about it. Right now I’m reading A Constellation of Vital Phenomena about Chechnya and am struck by the hopelessness of war. Very hopeless, I agree. I’ll look into that book. What with Russia’s current aggression against the Ukraine, it’s twice as interesting. I’m interested in WWI too. You would like Pat Barker. The trilogy is amazingly good. Sounds really good. It also sounds as if it may be emotionally difficult to read. As I get older i am actually finding that such books are difficult for me. I know what you mean. I saw a movie two years ago. It was based on a FRench novel called The Officer’s Chamber and told the story of a young officer whose face was destroyed. I felt so sick while wathcing it. I never picked up the book. I’m a bit wary, this might be a difficult book. ‘Toby’s Room’ looks like a very interesting book, Caroline. I liked the first paragraph and the story outline told in the blurb is very captivating. Art and medicine and war and a quest for a mystery – very fascinating! Happy reading! I will look forward to hearing your thoughts on it. Nice to know that Pat Barker’s ‘Regeneration’ trilogy is one of your favourite books. Have you read it as well? I loved it. I hope this will be good too. The story certainly sounds interesting. I haven’t read the ‘Regeneration’ trilogy yet, Caroline, but hope to read it some day. Hope you enjoy ‘Toby’s Room’. Happy reading! I hope you will. It’s such an amazing trilogy. Just started reading today–and I didn’t want to set it down–always a good sign! I have my copy and am about to embark on reading it. Pat Barker’s trilogy is one of things I re-read so I’m hoping this will be as good. Danielle has started and so far she says it’s very good. I try not to expect another Regeneration but a good novel nonetheless. Looking foward to the discussion. 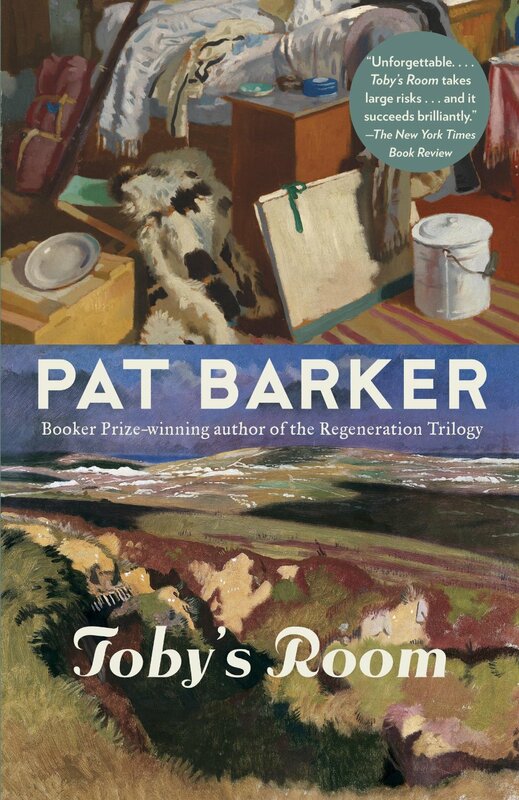 A friend on Good reads has mentioned that Toby’s Room includes many of the characters from Pat Barker’s Life class. In fact as I’ve discovered over the last couple of days it is good if you do read Life class first – rather late to mention this now. I’m looking forward to the discussions. I noticed the same a few days ago. Too bad it wasn’t mentioned anywhere. I’ve just finished Toby’s Room.